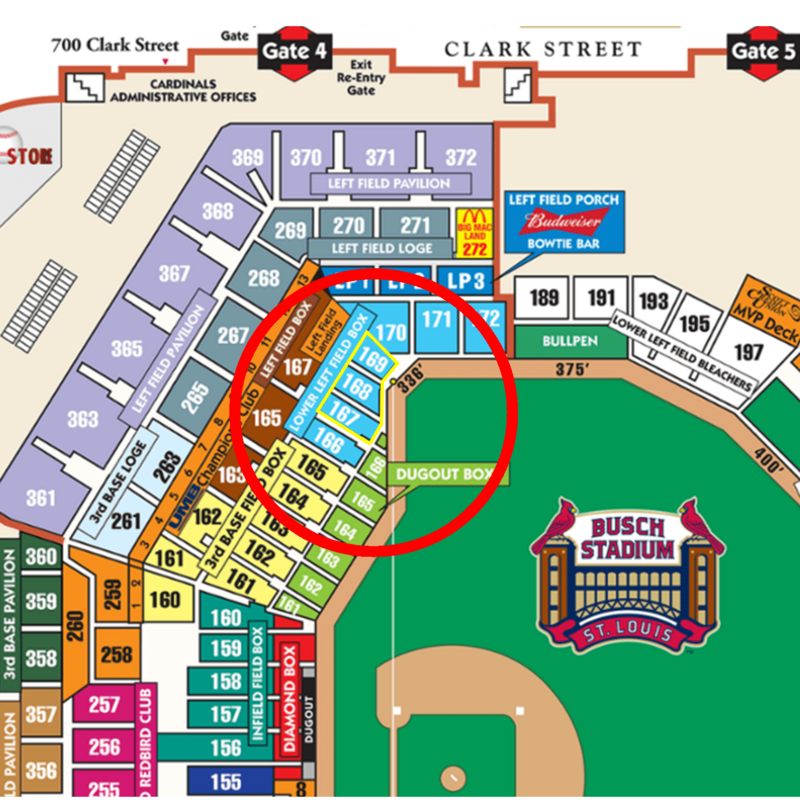 Box Sections: Left-field box Upper 165 & 167, and Lower Left-field Box 167. 30,000 fans ages 16 and older can sport their favorite team, the St. Louis Cardinals, while staying cool in one of four mystery performance t-shirts, presented by Maryville University. Your will not know which of the four you will receive until you come through the gates!